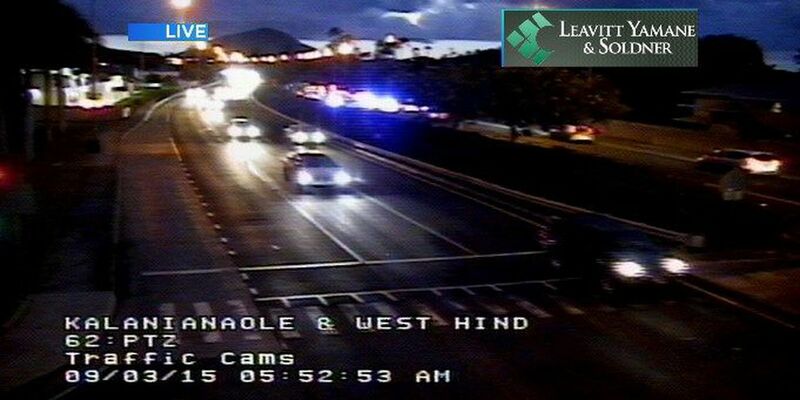 HAWAII KAI, OAHU (HawaiiNewsNow) - A road worker was seriously injured early Thursday while on the job placing safety cones on the road along Kalanianaole Highway, according to Emergency Medical Services officials. EMS said the 59-year-old man suffered a leg injury after he apparently fell off a contracted road crew truck at around 5:40 a.m. He was taken to the Queen's Medical Center. Police had to close off several eastbound lanes as well as the HOV lane. They reopened all lanes at around 6:30 a.m.